50 Pike in 3 Days! 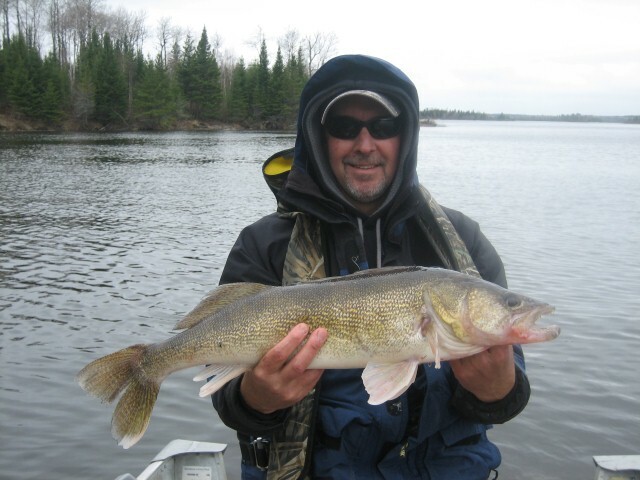 As you all know, the beginning of the fly-in fishing season was touch and go for awhile here in Northern Ontario. Luckily, in the case of Bob Zarnowski’s party, mother nature was nice and we were able to fly them to Lount Lake earlier this month. Bob’s group had a great trip with a lot of nice fish being caught and released. The weather was wonderful, and the water came up 2 feet while they were there. Terry Cole from the party was kind enough to share stories and pictures from their trip! 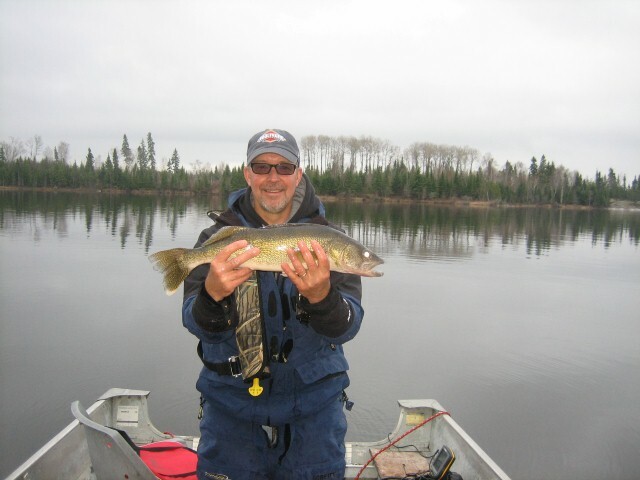 I was with the Zarnowski group a couple of few weeks ago and had a wonderful time catching walleye and pike on Lount Lake. I was able to use my largemouth bass skills to pound on the pike in shallow water. Over the last 3 days days I caught over 50 pike with the majority between 30 and 38 inches. My boat partners caught quite a few as well. Thank you, Terry, for sending this message our way! 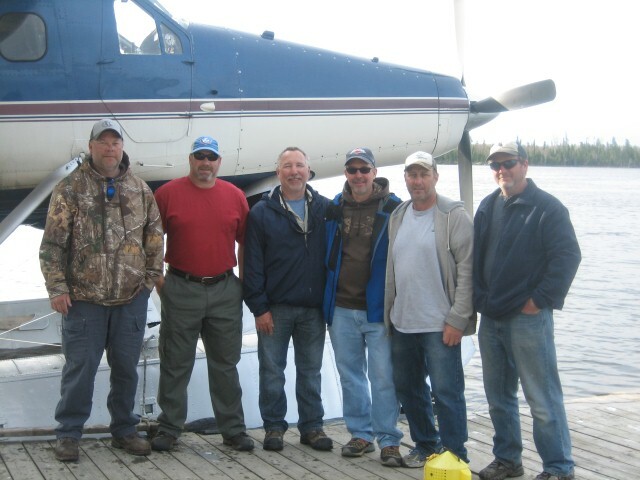 Please don’t forget to share your own pictures and stories from your fly-in fishing vacation on our Facebook page! We can’t wait to hear from you. Seeing all of your photos and reading your stories continuously reminds us why we love this business so much.